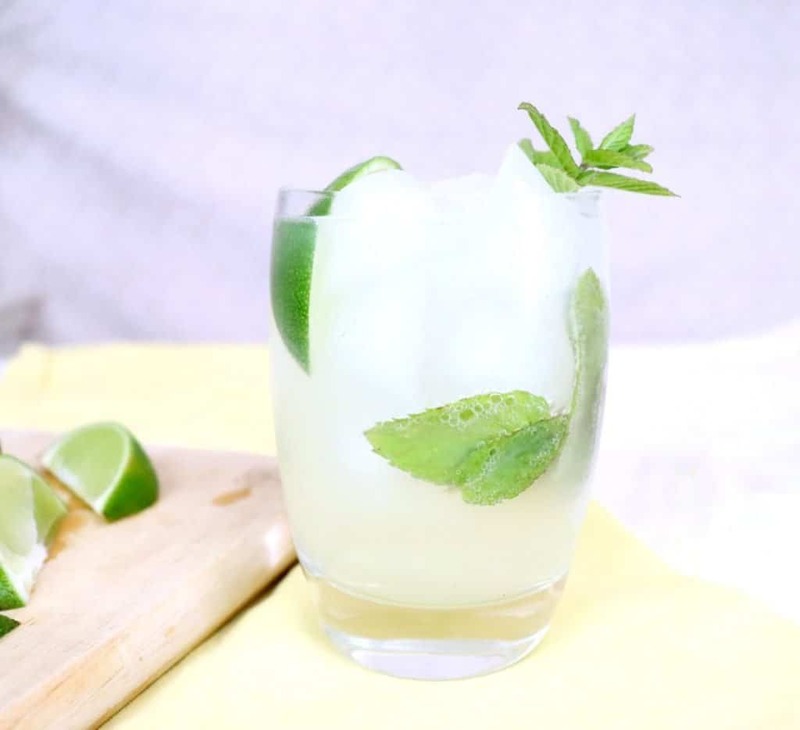 Today I’m sharing the last drink recipe in our summer cocktail series. I’ve had so much fun creating new drinks and seeing all the other deliciuos recipes in this group, I hope you’ve enjoyed it too. I think you’ll be seeing more seasonal cocktails to come here at Creative Ramblings. 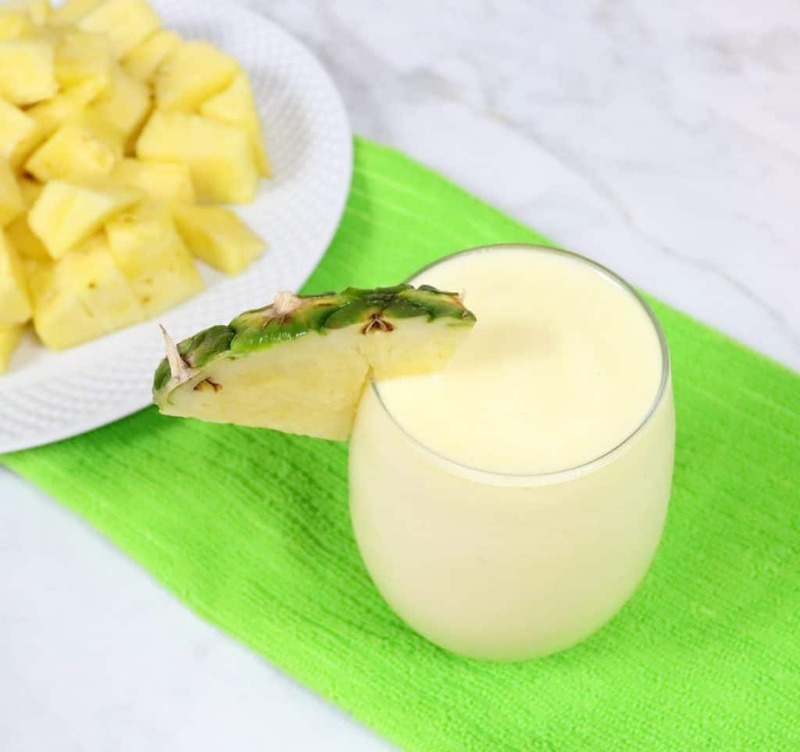 Today I’m sharing the kind of drink you might get at a swim up bar, something fruity and refreshing with a big kick. 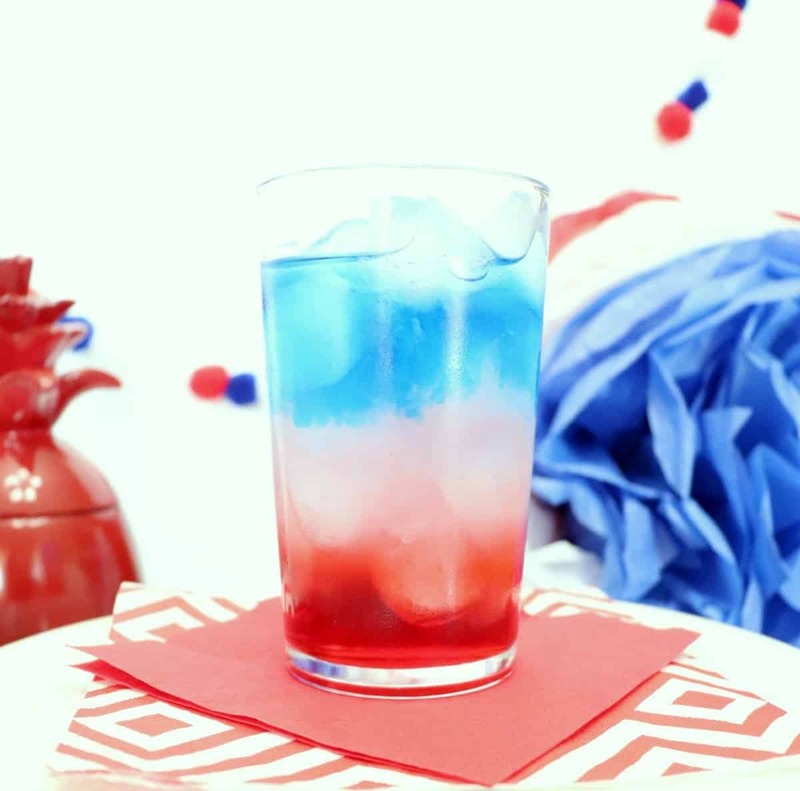 Get the recipe for this summer fish bowl punch and make these for your end of summer bash. 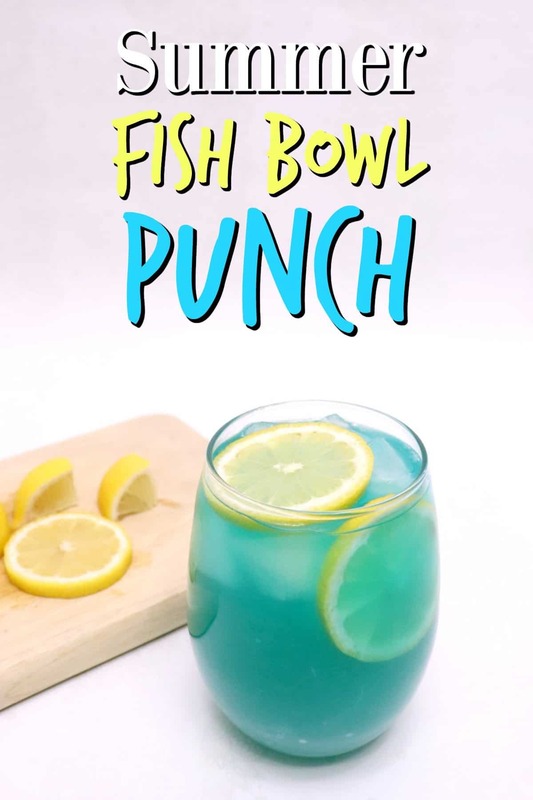 This summer fish bowl punch goes down smooth but packs a big punch, it’s almost equal parts alcohol and mixers. You can use the recipe below to make a single serving, or you can scale it up to make a big bowl of punch. 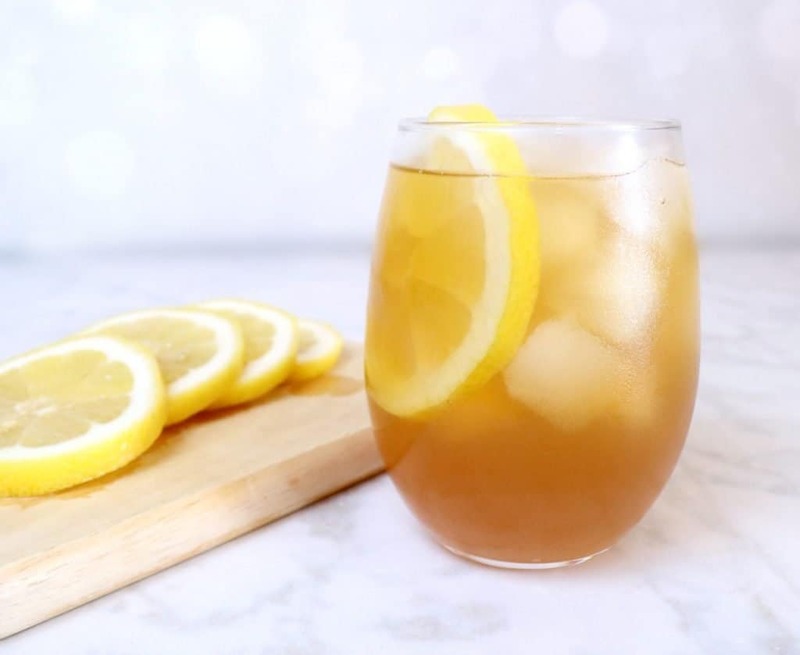 Float a few lemon slices on top and it’s one refreshing summer drink. Combine all ingredients in a glass with ice. Garnish with lemon slices. Enjoy immediately. 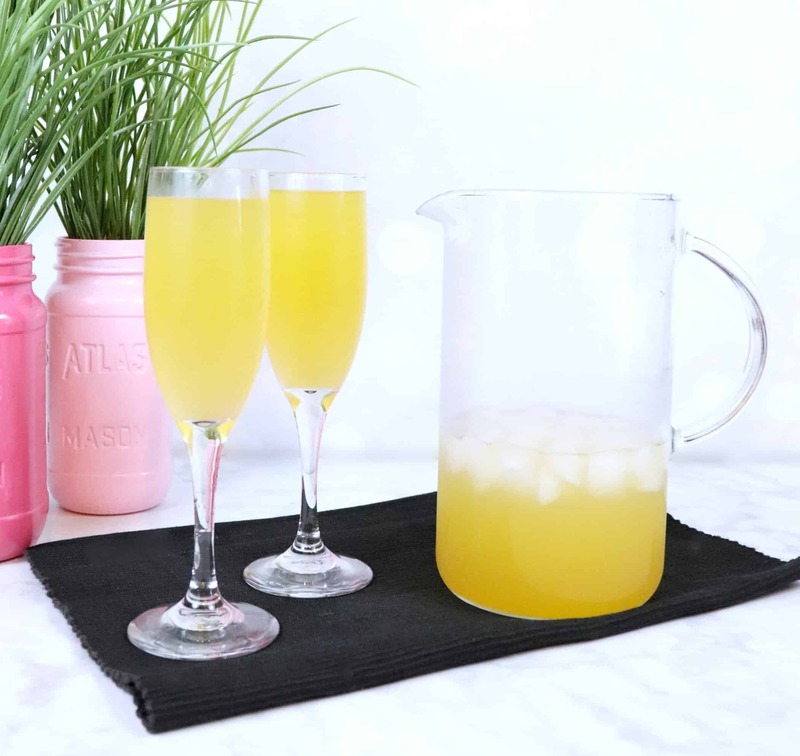 My friends are back with more delicious summer cocktails for you to enjoy. Be sure to click over for all the details. 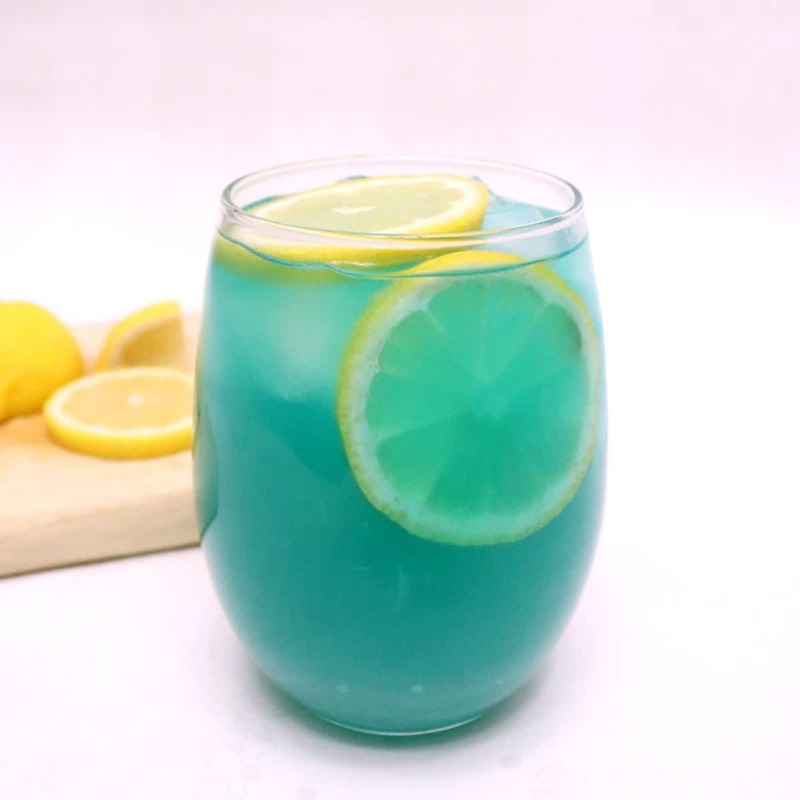 In case you missed the last 5 weeks you can check out my cocktails below, you are sure to find something to wet your whistle. This looks amazing!! I love the color and everything that’s in it. Can’t wait to give it a try! Sarah this sounds amazing! What if you put swedish fish in them!!!!! How cute would that be. Thank you so so much for joining in on the cocktails series. I love working with you and seeing what you create whether it be cocktails or crafts.